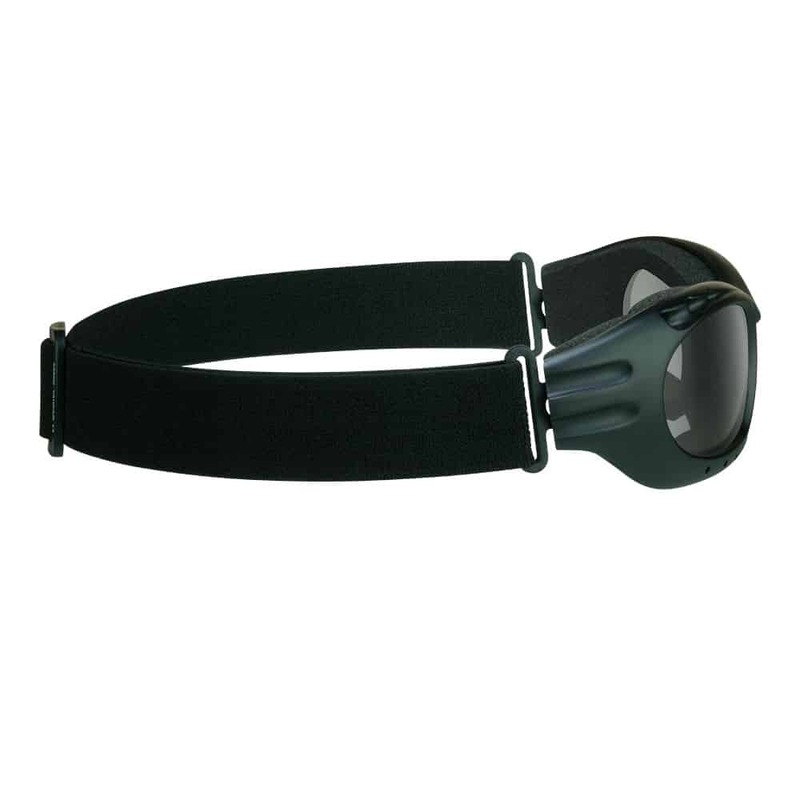 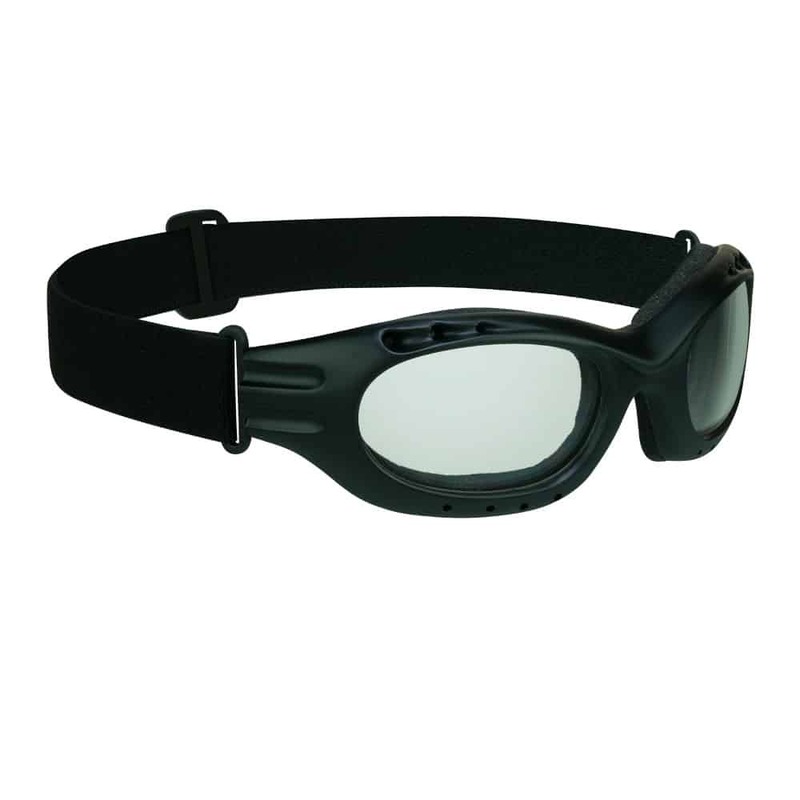 If you need serious protection from wind and debris, choose the Socket biker goggle. 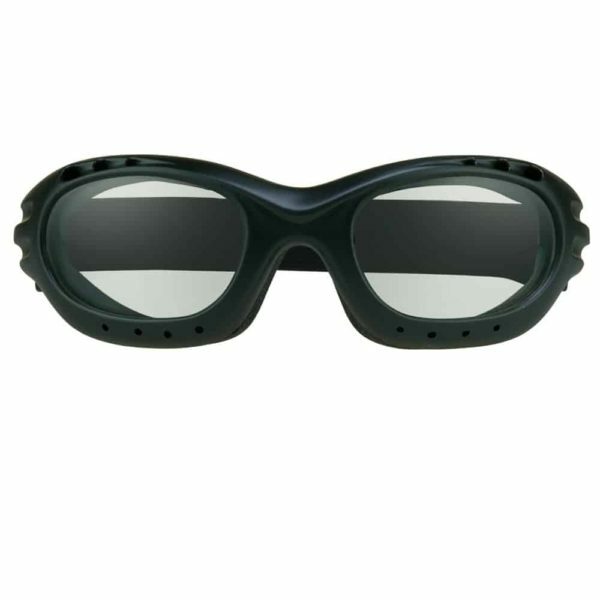 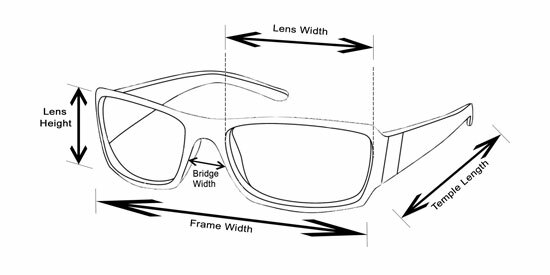 Multi-layered foam really seals around your eyes, and prevents your eyelashes from touching the lenses. 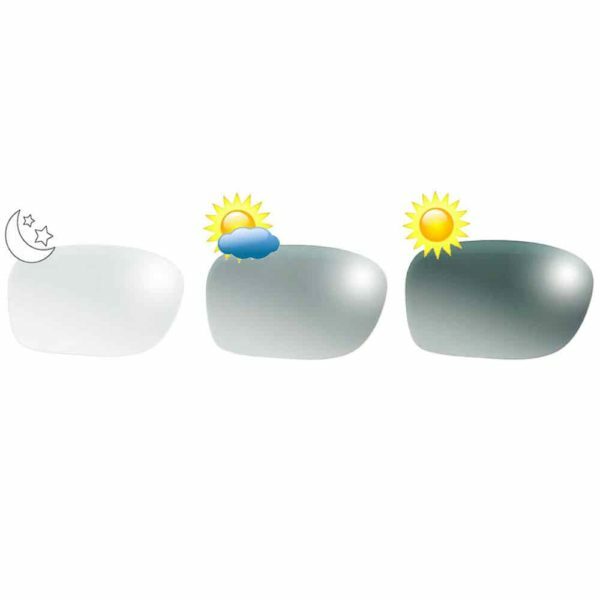 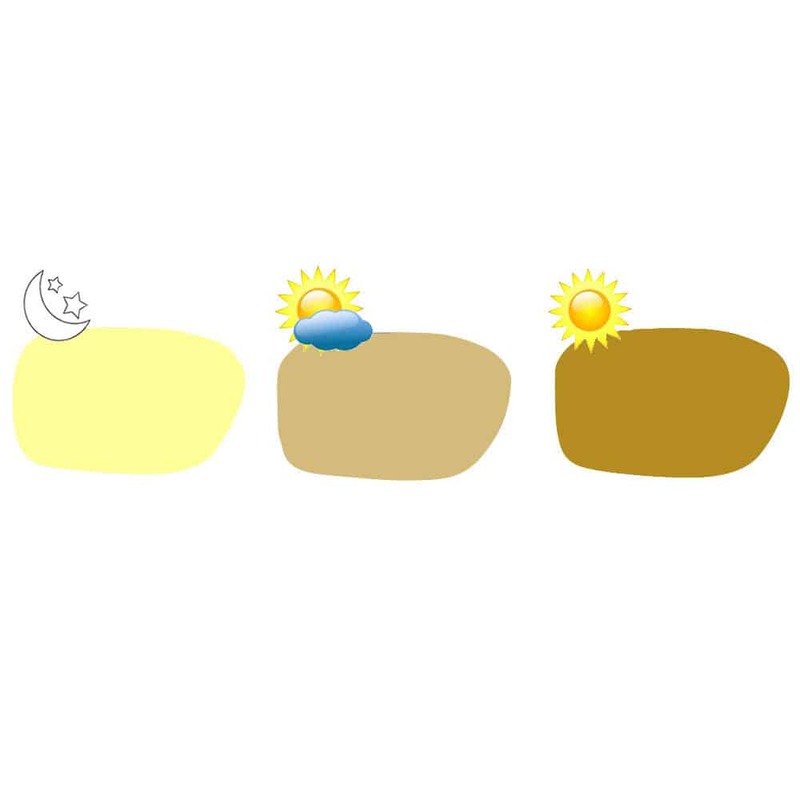 Purchase a combination of dark smoke, clear and yellow lenses for all light conditions.